A layered and gripping drama, which takes a fresh look at the vibrant and compelling life of residents in contemporary London – destination capital of the world. Emmy and Golden Globe nominated Jim O’Hanlon directs. 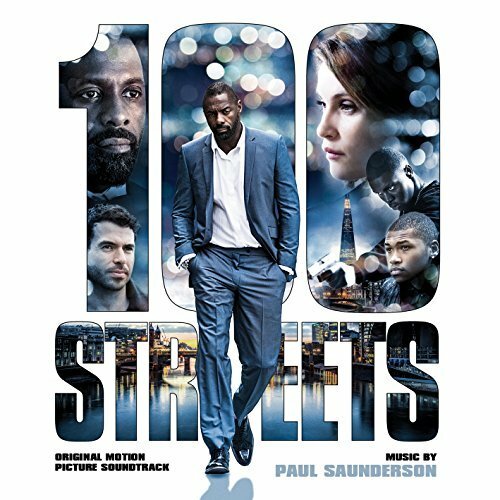 The movie soundtrack of 100 Streets was be released on November 11, 2016 by Rhino Records. 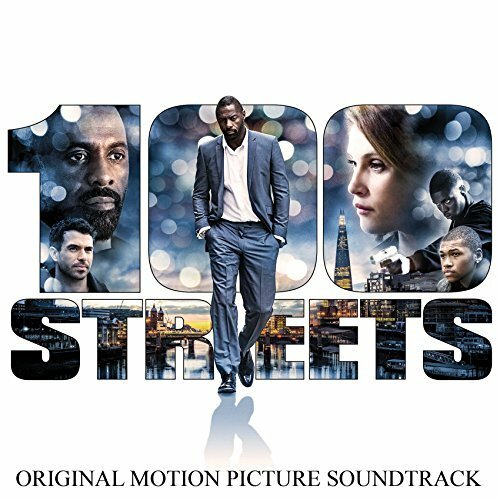 The film score of 100 Streets was released by MovieScore Media on November 11, 2016.